NEASIis a detailed inspection that takes about 120 minutes. 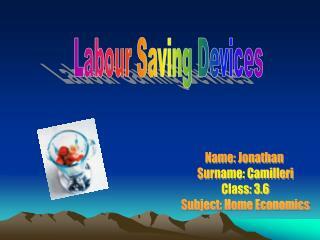 This program identifies manychanges to help you start saving energy. 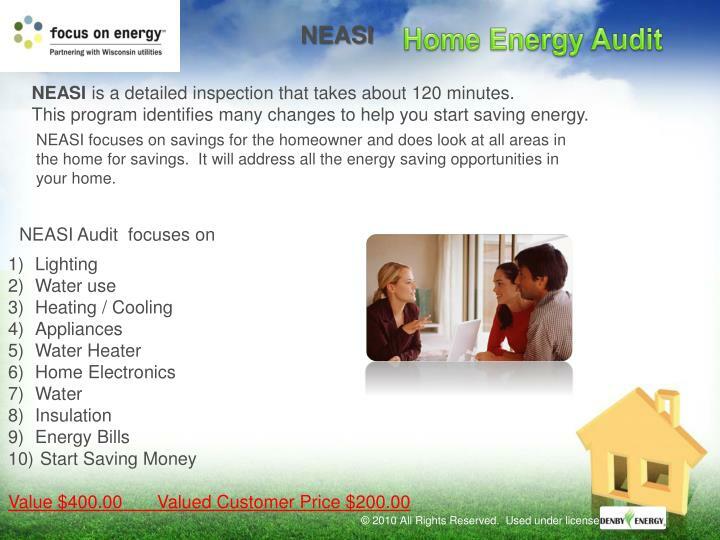 NEASI focuses on savings for the homeowner and does look at all areas in the home for savings. 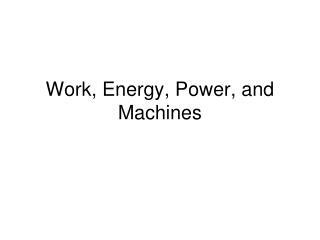 It will address all the energy saving opportunities in your home. 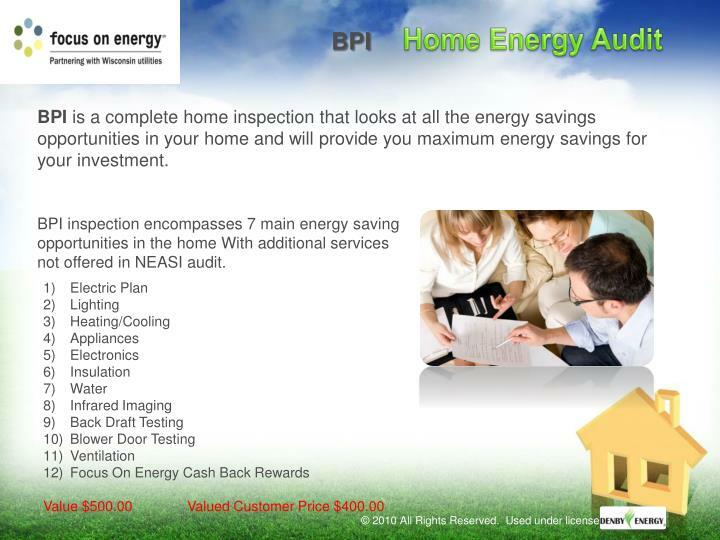 BPIis a complete home inspection that looks at all the energy savings opportunities in your home and will provide you maximum energy savings for your investment. BPIinspection encompasses 7 main energy saving opportunities in the home With additional services not offered in NEASI audit. 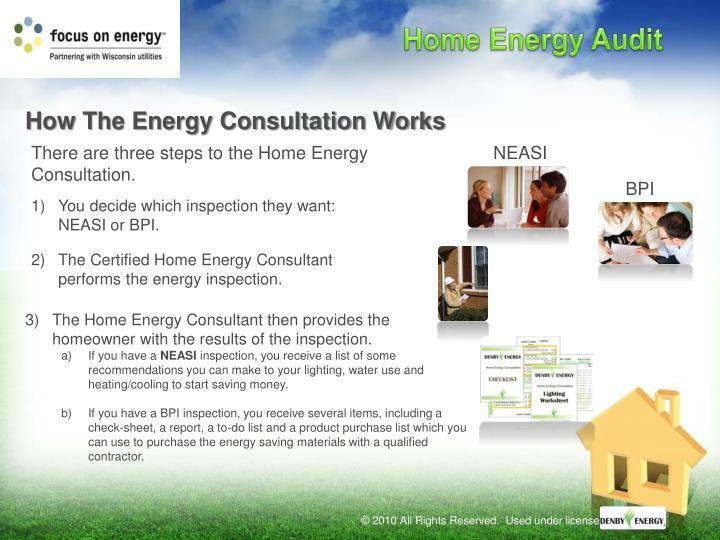 There are three steps to the Home Energy Consultation. 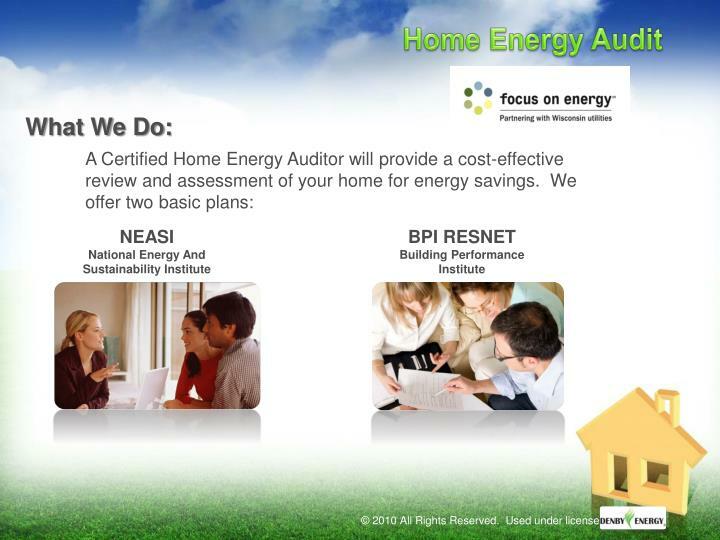 You decide which inspection they want: NEASI or BPI. 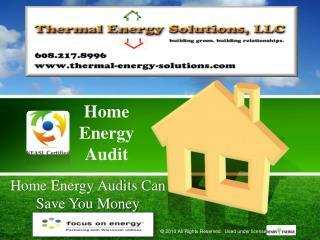 2)	The Certified Home Energy Consultant performs the energy inspection. 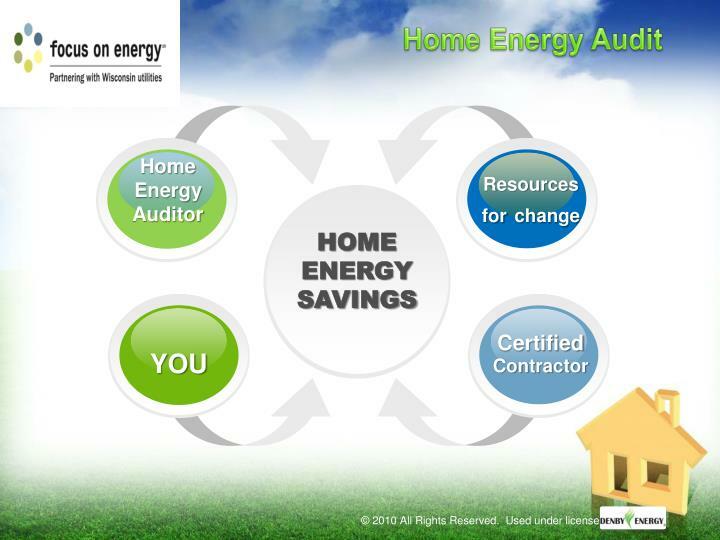 3)	The Home Energy Consultant then provides the homeowner with the results of the inspection. If you have a NEASI inspection, you receive a list of some recommendations you can make to your lighting, water use and heating/cooling to start saving money. If you have a BPI inspection, you receive several items, including a check-sheet, a report, a to-do list and a product purchase list which you can use to purchase the energy saving materials with a qualified contractor. 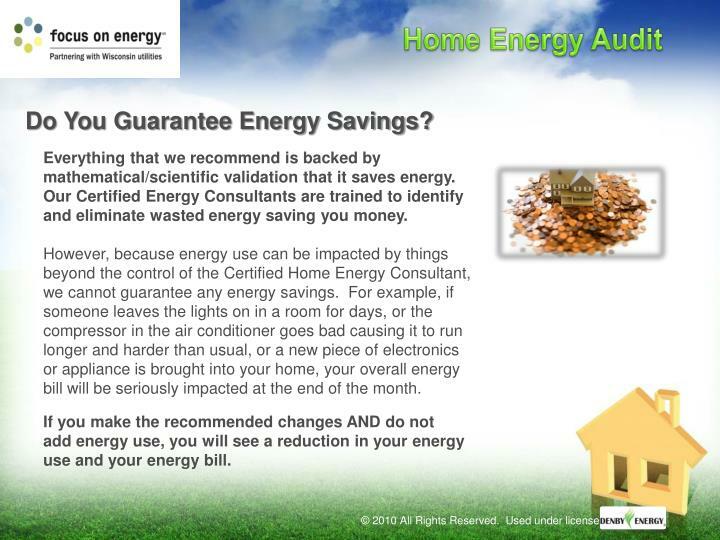 Do You Guarantee Energy Savings? 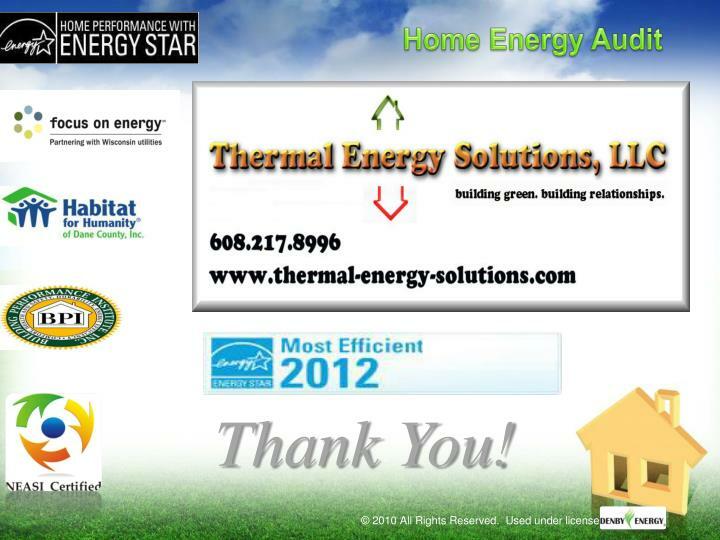 Everything that we recommend is backed by mathematical/scientific validation that it saves energy. 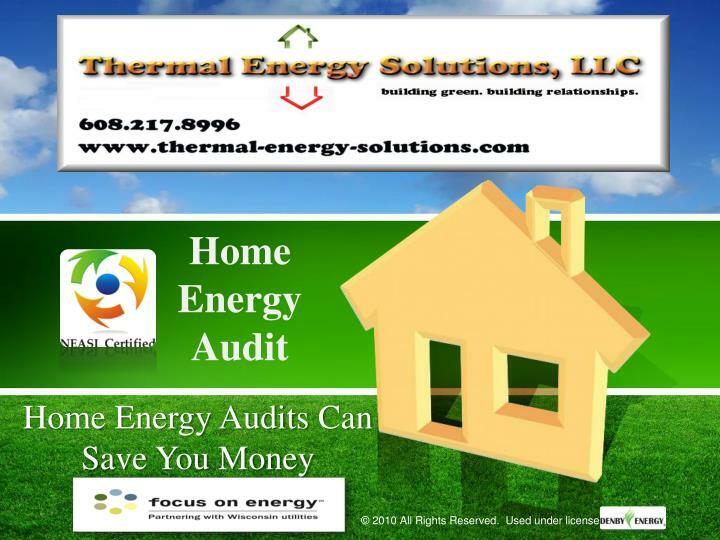 Our Certified Energy Consultants are trained to identify and eliminate wasted energy saving you money. 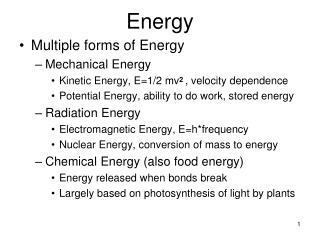 However, because energy use can be impacted by things beyond the control of the Certified Home Energy Consultant, we cannot guarantee any energy savings. For example, if someone leaves the lights on in a room for days, or the compressor in the air conditioner goes bad causing it to run longer and harder than usual, or a new piece of electronics or appliance is brought into your home, your overall energy bill will be seriously impacted at the end of the month. If you make the recommended changes AND do not add energy use, you will see a reduction in your energy use and your energy bill. 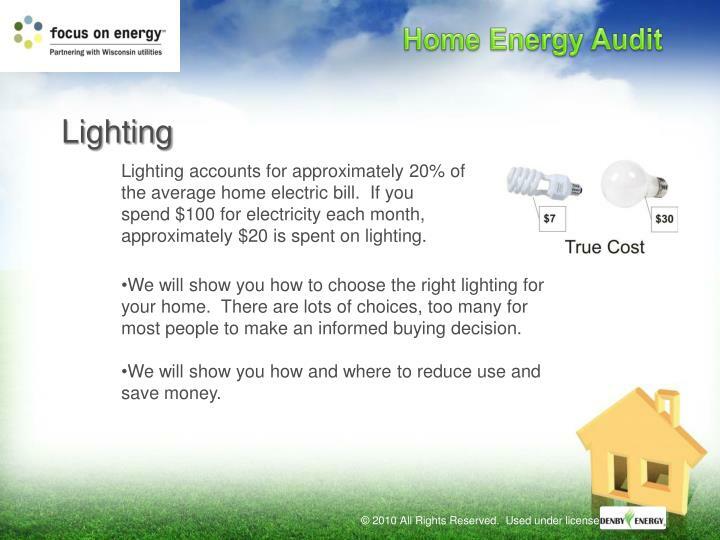 Lighting accounts for approximately 20% of the average home electric bill. If you spend $100 for electricity each month, approximately $20 is spent on lighting. We will show you how to choose the right lighting for your home. 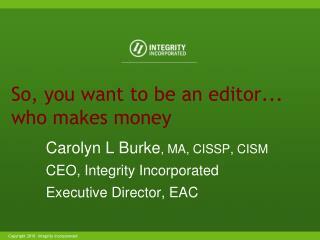 There are lots of choices, too many for most people to make an informed buying decision. 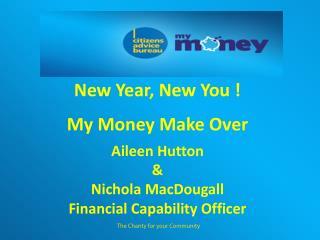 We will show you how and where to reduce use and save money. Heating/cooling systems account for approximately 45% of the average home electric bill. 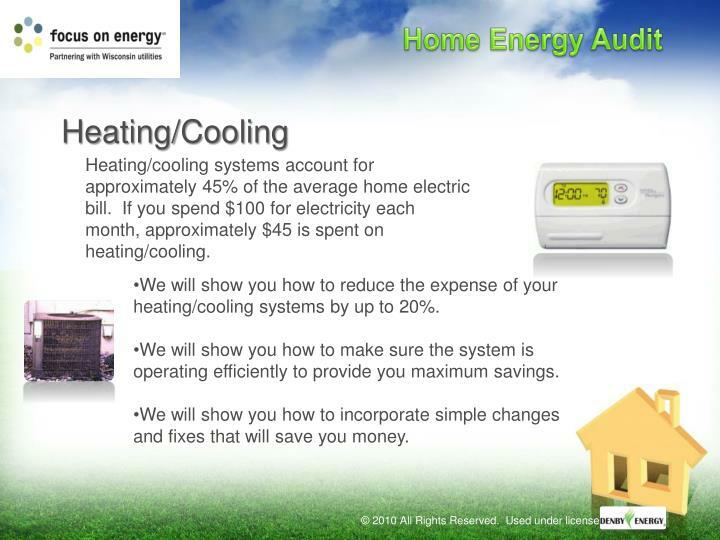 If you spend $100 for electricity each month, approximately $45 is spent on heating/cooling. 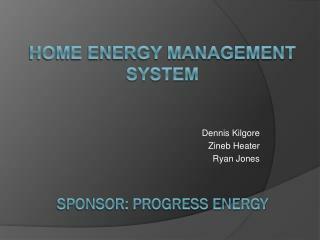 We will show you how to reduce the expense of your heating/cooling systems by up to 20%. 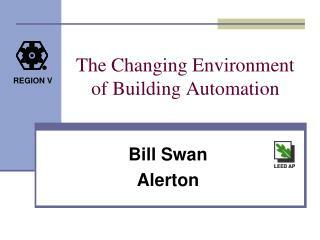 We will show you how to make sure the system is operating efficiently to provide you maximum savings. 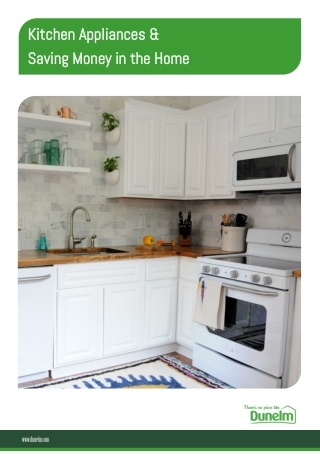 We will show you how to incorporate simple changes and fixes that will save you money. 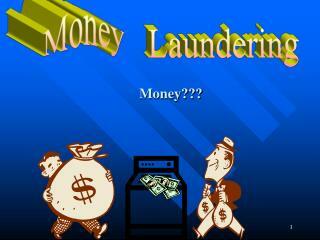 Appliances account for approximately 20% of the average houses electric bill. 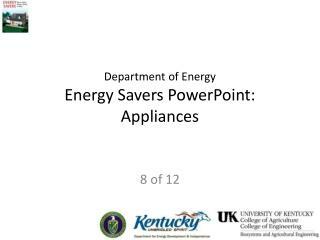 If you spend $100 for electricity each month, approximately $20 is spent on appliances. 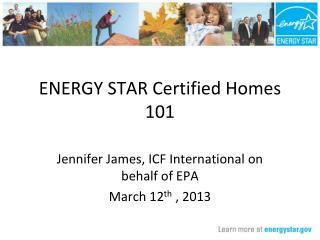 We will show you how to identify energy hogs and reduce or eliminate their use. 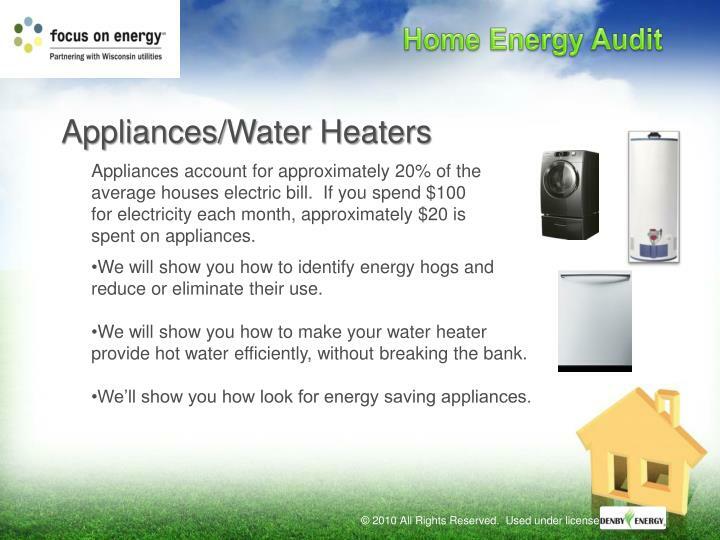 We will show you how to make your water heater provide hot water efficiently, without breaking the bank. 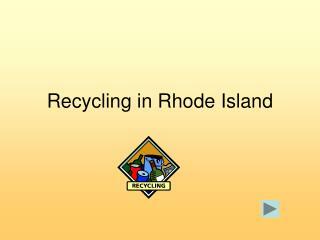 We’ll show you how look for energy saving appliances. 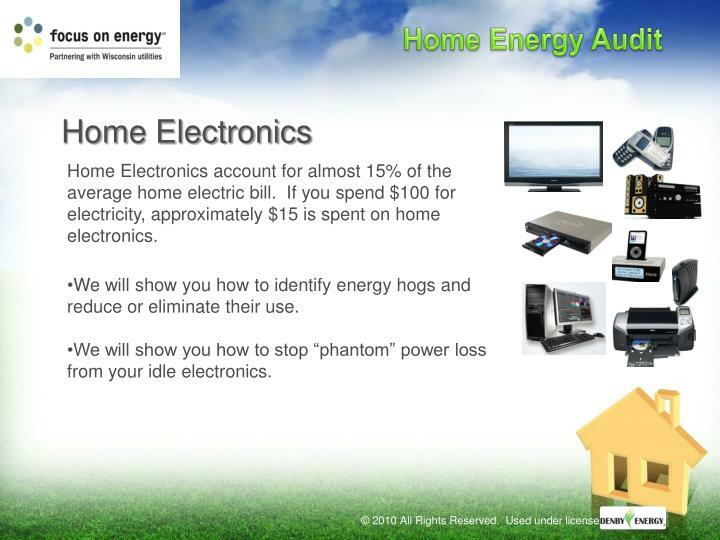 Home Electronics account for almost 15% of the average home electric bill. 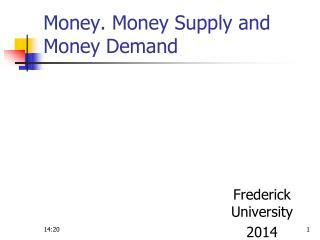 If you spend $100 for electricity, approximately $15 is spent on home electronics. We will show you how to stop “phantom” power loss from your idle electronics. 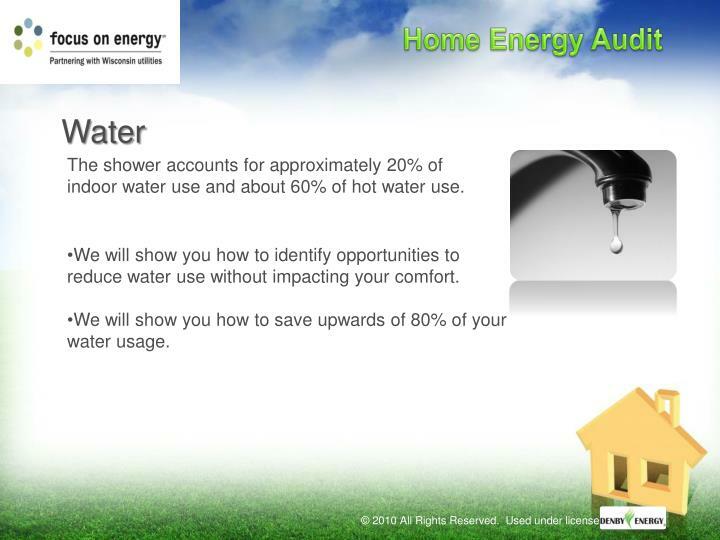 The shower accounts for approximately 20% of indoor water use and about 60% of hot water use. We will show you how to identify opportunities to reduce water use without impacting your comfort. 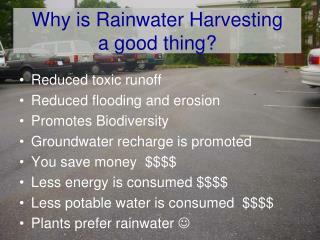 We will show you how to save upwards of 80% of your water usage. 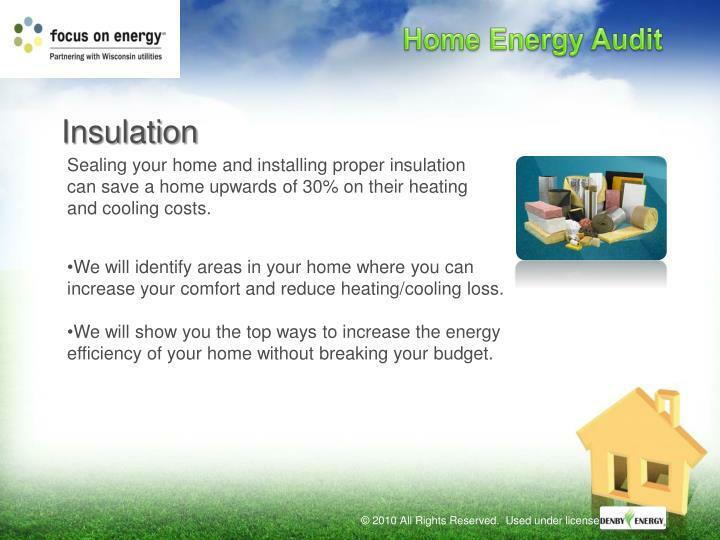 Sealing your home and installing proper insulation can save a home upwards of 30% on their heating and cooling costs. We will identify areas in your home where you can increase your comfort and reduce heating/cooling loss. 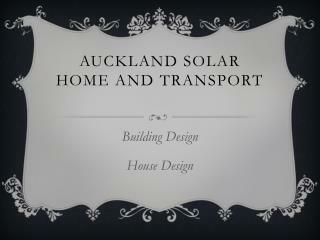 We will show you the top ways to increase the energy efficiency of your home without breaking your budget. 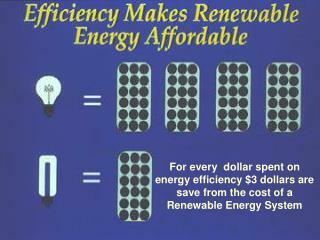 Being on the proper energy plan for your energy use can save you hundreds of dollars a year. 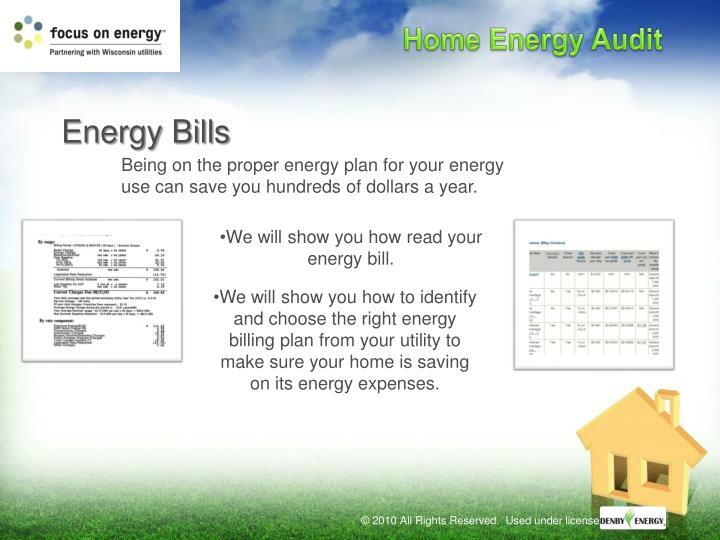 We will show you how read your energy bill. We will show you how to identify and choose the right energy billing plan from your utility to make sure your home is saving on its energy expenses. 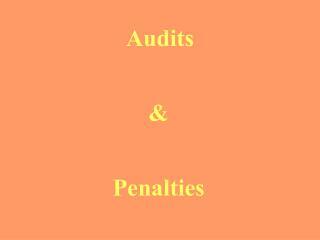 Audits -&amp; penalties. 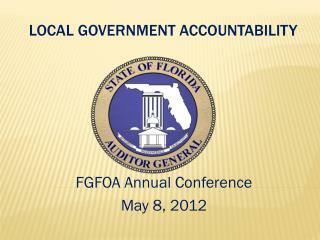 audits. monitoring powers - why we have a system using retrospective analysis industry pressure acs incapacity to effectively check all imports trade-offs? post-entry audit requirement to retain documents.